hd00:11Floodlights Disco Pink Background. Disco spectrum lights concert pink spot bulb. 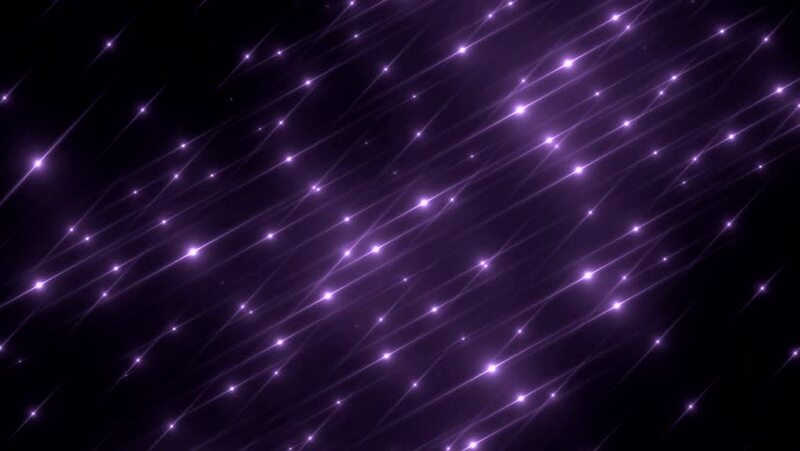 Flood lights disco background with rays. Seamless loop. hd00:11Floodlights Disco Violet Background. Creative bright flood lights flashing. Disco spectrum lights concert spot bulb. VJ Loops animation. hd00:11Floodlights Disco Pink Background. Creative bright flood lights flashing. Disco spectrum lights concert spot bulb. VJ Loops animation.